How Does ACS 200 Work? Many forms of bacteria, virus and fungus utilize a specific enzyme for their metabolism. ACS 200 Extra Strength effectively disables the enzyme that is necessary for these organisms to stay alive. 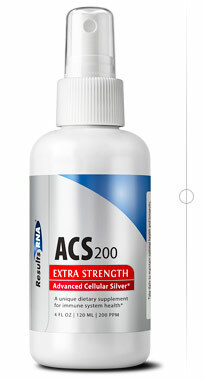 ACS 200 Extra Strength is lethal to all species tested of fungi, bacteria, protozoa and virus.